This company took five years to perfect a new development technology and now they are a finalist for the 2017 Governor’s Celebration of Innovation Small Business Award by the Arizona Technical Council and Arizona Commerce Authority. 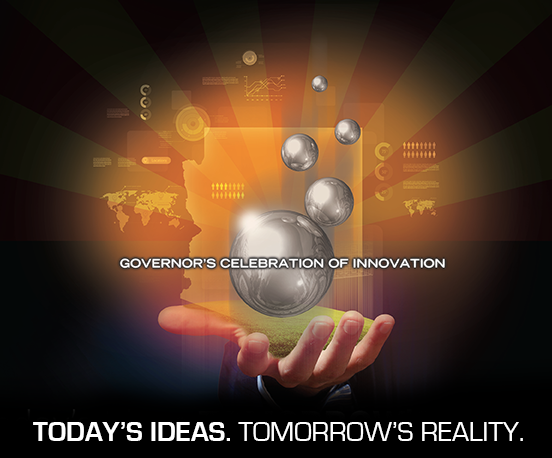 Paragon Space Development Corporation® is the company selected as a finalist for this award that honors the visionaries of Arizona’s technology ecosystem whose passion and dedication energize Arizona’s rapidly growing technology community. The reason that Paragon was nominated is for the revolutionary methods used to design and build spacecraft radiators that took five years to perfect called Paragon’s patented XRad™ radiators. The radiators use friction stir welding (FSW) to bond thin extrusions into a cohesive and highly efficient panel. The method allows significant reductions in tooling and provides flexibility of design to better meet the requirements of customers. Paragon’s XRad radiator technology was chosen this year to provide radiator systems to a major aerospace firm’s vehicle being built for NASA. Grant A. Anderson, president and CEO, Paragon Space Development Corporation said that Paragon’s XRad technology allows Paragon to respond to changes in the design details of their customer’s spacecraft without the costly and time-consuming tooling of traditional honeycomb core radiators, and that the required inspection and testing of the radiators are also greatly reduced, providing even greater cost competitiveness. Rendering of SNC's Dream Chaser Unmanned Cargo Module at ISS with xRAD™ radiators mounted on the vehicle. The XRad development challenges included the welding of thin metal sheets edge-to-edge to each other; processing of extruded tubing to allow for efficient, repeatable, and leak-tight connections to thermal fluid distribution manifolds; and special methods for radiator finishing. Paragon’s patented technology (Pat 9,091,489; 9,429,371) was developed with internal research funds and was used to deliver a robust radiator demonstrator to NASA. Norman Hahn, XRad program manager, Paragon Space Development Corporation added that this design flexibility has allowed us to respond quickly to our customer’s needs and advance rapidly through the design process, sometimes cutting “normal” design time from almost a year to several months. Steven G. Zylstra, president and CEO, Arizona Technology Council commented that Paragon is a premier example of Arizona’s thriving technology community and their contribution to the space sector and aptitude for innovation makes the company well-deserving of the honor of being named a finalist.